Highlights: Bentley follows the Lambo route with the Supersports, the fastest, lightest, most powerful Continental - indeed Bentley - ever produced. Named after a 1925 top-shelf variant (below), the new SS pumps out 463kW and 800Nm from the good ol' 6.0-litre W12, and clocks 100km/h in just 3.7secs. Top speed is 329km/h, and it's 110kg lighter than the already slimmed-down GT Speed. And it's a flex-fuel car, accepting E85 as well as 98RON. At last, a fast Bentley you can take seriously. 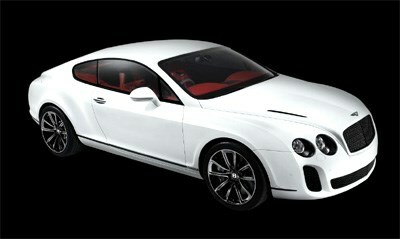 But how does the 320km/h Continental GT like Aussie turf?